James has spoken to a wide variety of audiences from students to professionals. Talks are tailored to specific events and can cover a variety of topics drawing on experiences from expeditions and research to aspects of motivation and team development, illustrated with photography from around the world. Below are testimonials from organisations that have invited James to speak. For more information on, please visit the Speaking page. A list of upcoming talks can be found here. 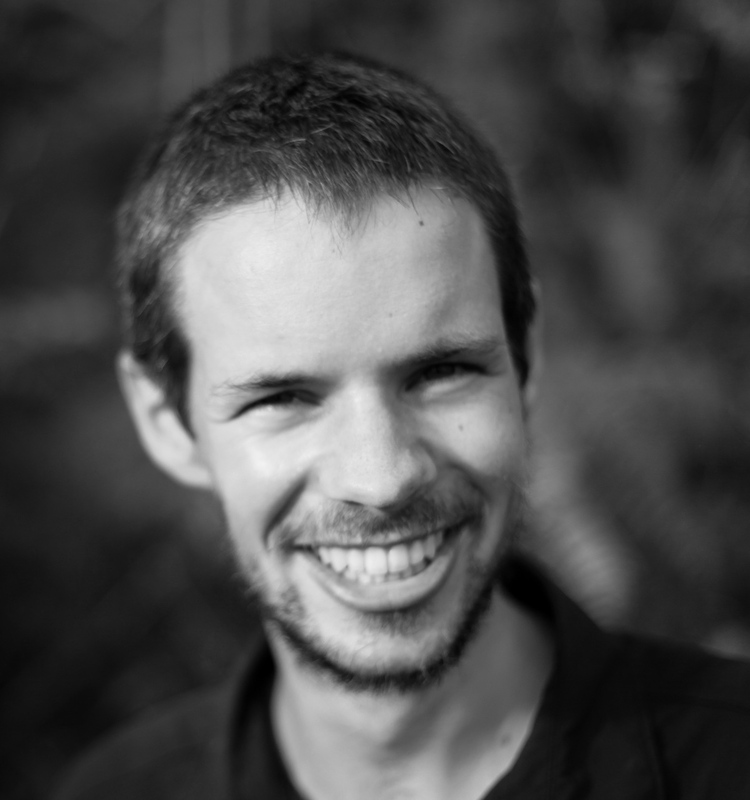 James has written for Outer Edge and The Biologist magazines, been featured in Geographical magazine and written for numerous websites including The Next Challenge and Sidetracked. 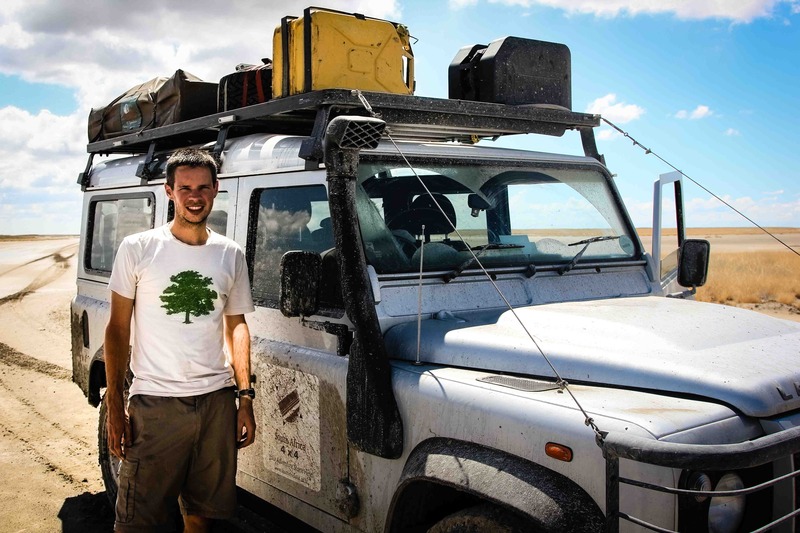 James is available to write blog posts and magazine articles based on his experiences conducting research on expeditions around the world, as well as covering wider issues within conservation as a whole. James can also supply high quality images for illustration purposes, a selection can be seen here. Please feel free to contact me for more information.